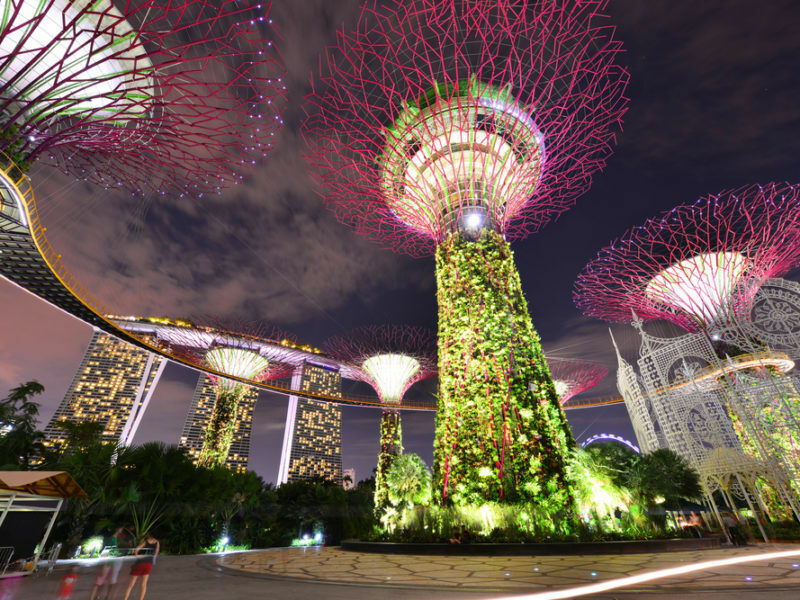 EU Commissioner for Jobs, Growth and Investment Jyrki Katainen spoke just days after EU and Japan formally agreed the broad outlines of a landmark trade deal but with the highly sensitive investment portion still left unresolved. “We have to discuss with member states on this issue but I wouldn’t be surprised if they agree,” said Katainen. “Let’s keep free trade agreements as they are… and then investment-related issues could be seen, or must be seen… separate from trade deals,” the former Finnish prime minister said in response to a question by AFP. 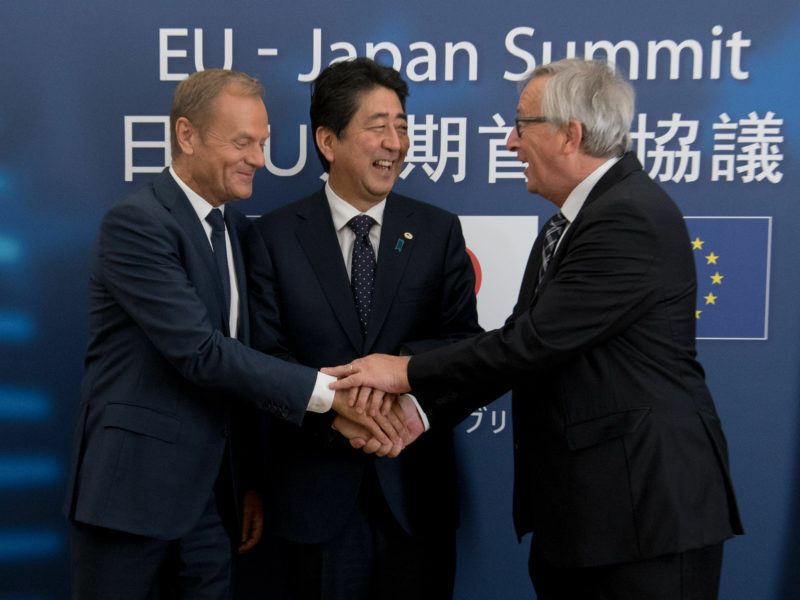 Japan and the EU are still very far apart on investment and so-called investment courts, a controversial mechanism usually included in trade deals to resolve disputes. This mechanism has come under furious opposition in Europe and the EU is trying – so far unsuccessfully – to persuade international partners to adopt a new system staffed by public as opposed to private sector officials. A publically run system as desired by Brussels “will take some time” even if it is the “good sustainable solution”, Katainen said. But Japan insists on sticking to the old system, which is a deal-breaker for the Europeans. The issue became even more pressing after the EU’s highest in court in May said trade deals that included investment would require ratification by all the EU’s national parliaments, instead of far less risky fast-track approval by the national governments. 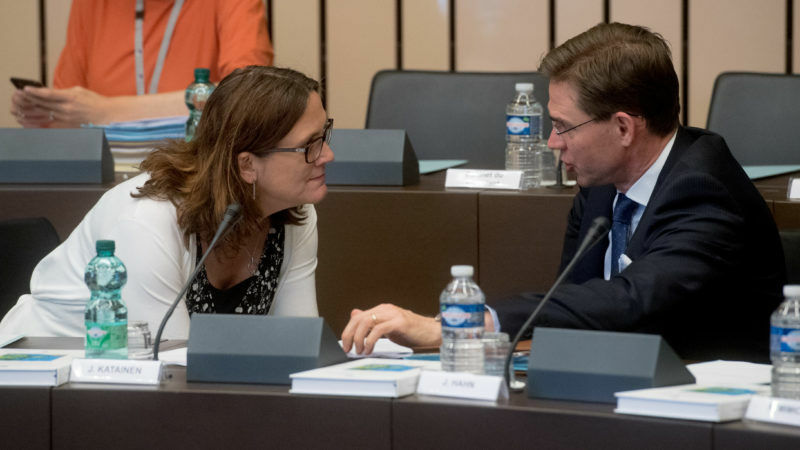 “With many of our partners, (an) investment agreement is not the utmost importance,” Katainen said, implying that Europe could in some cases put the issue on the side, at least for now. While investment “plays a role in the future” of EU free trade agreements, for the time being and with certain countries they are not necessarily the top priority, he said. Mr Kaitainen, should respond about undermining Finland’s investments in Forestry. This is why European citizens are against Europe. We don’t have leaders, and in addition we have louzy managers.